Va-11 Hall-A PS4 release date is finally set! While you may have missed it on PS Vita, you have a chance to see what makes this game so special. In a roster of great characters, Dorothy may be my favorite. 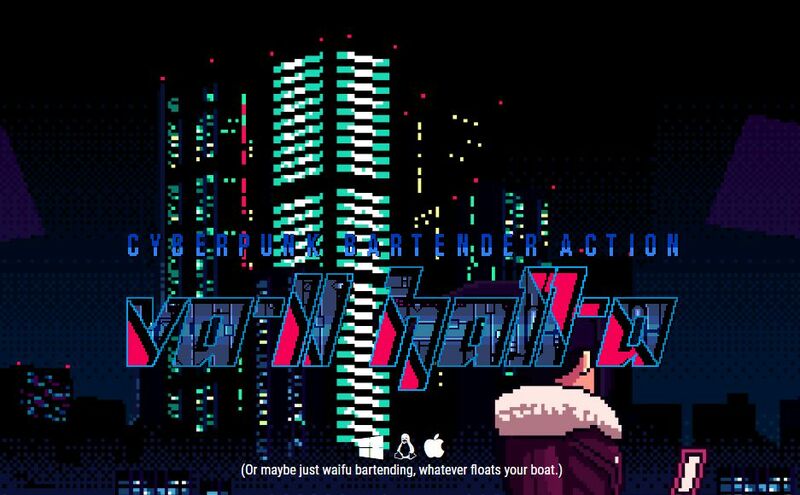 Set to launch May 2, Va-11 Hall-A places you in a bar in futuristic America, where the world comes to you. You play as the quiet and mysterious Julianne Stingray, who slings drinks to all the patrons that come in. Different people from all walks of life enter your establishment, interjecting their lives into yours. For those (like me) who love physical games, Limited Run is set to produce Va-11 Hall-A for both PS4 and Switch. Details remain limited on that front, but do stay tuned here for more information as it lands later this year. Limited Run takes some time to finalize, since it waits for final game patches before printing and distributing. 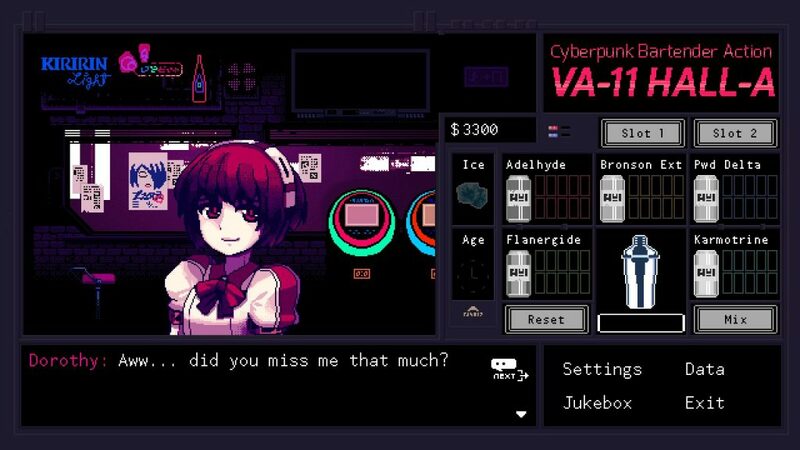 With multiple paths and outcomes, there is a ton of replayability within Va-11 Hall-A. This sleeper hit landed on the PS Vita June 21, 2016. Unfortunately, not as many people had a chance to try out this cyberpunk bartender action title on Sony’s handheld. Really, though, the people over at Sukeban Games made a superb game here, so there’s plenty to be excited about. So, keep your schedule open for when it lands on PS4 May 2! For now, enjoy this release date trailer!